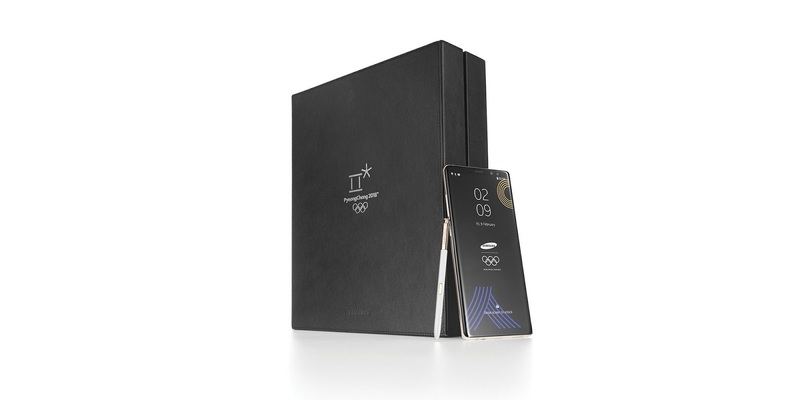 Last year, you might remember that Samsung made Olympic Games Limited Edition of the Galaxy S7 and with the 2018 Winter Olympics just around the corner, Samsung has announced a limited-edition Galaxy Note 8 styled after the event. 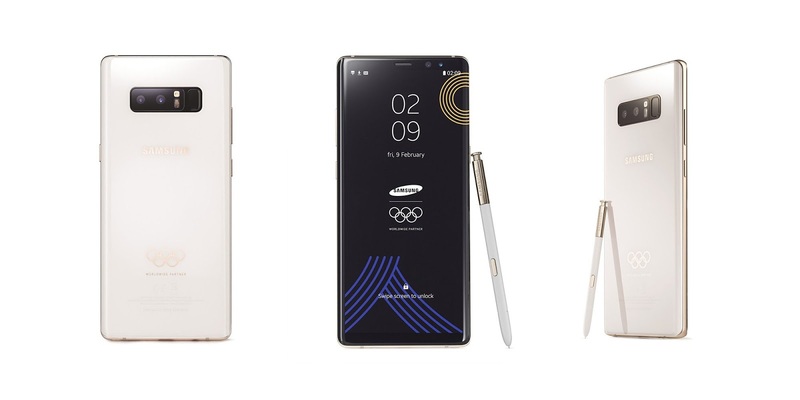 To celebrate the fact that this year’s Olympic games will be held in the winter, the backing of the Note 8 will be “shiny white.” Additionally, the iconic golden Olympic rings will be displayed near the bottom of the handset. The included S Pen will be styled just like the back of the handset, keeping with the white and gold design. Around front, though, you will find a black border accompanied by Olympic-themed wallpapers. Unfortunately, the only way you’ll be able to get your hands on one of these limited-edition Galaxy Note 8 handsets is to be one of the 4,000+ Olympic athletes. But by giving everyone participating a handset, Samsung hopes to let every athlete “[share] pictures, video and messages with family, friends and followers” — and of course to advertise the flagship handset.